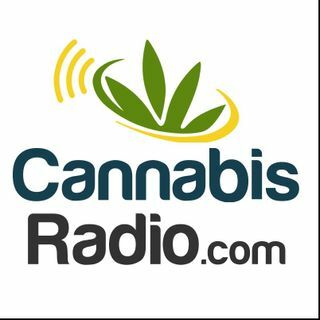 The Worlds Largest Online Radio & Podcast Network For All Things Cannabis. This is our 24/7 live stream. new listener from the Carolinas, Shout out to all Veterans , Salute. New listener from Nebraska here, joining the fight to legalize Cannabis here..